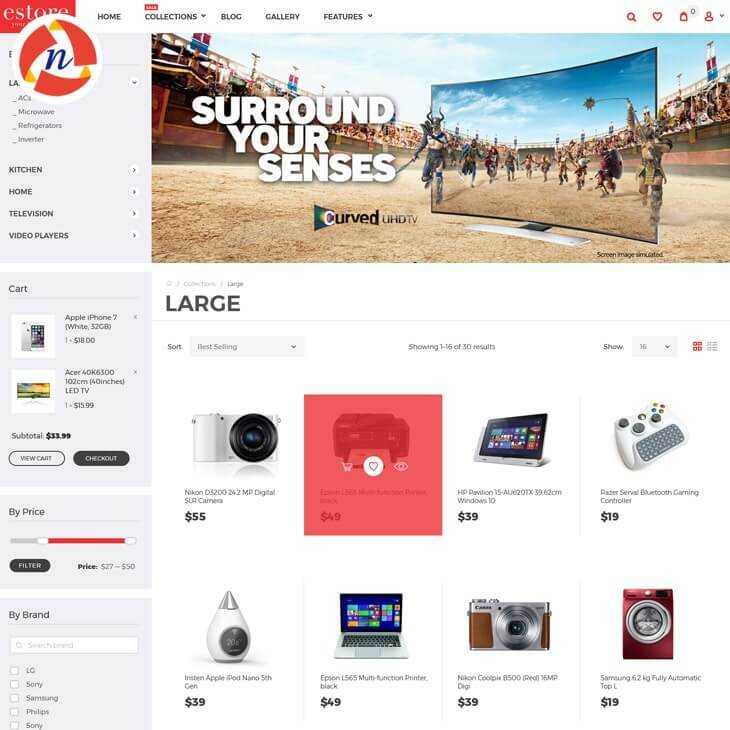 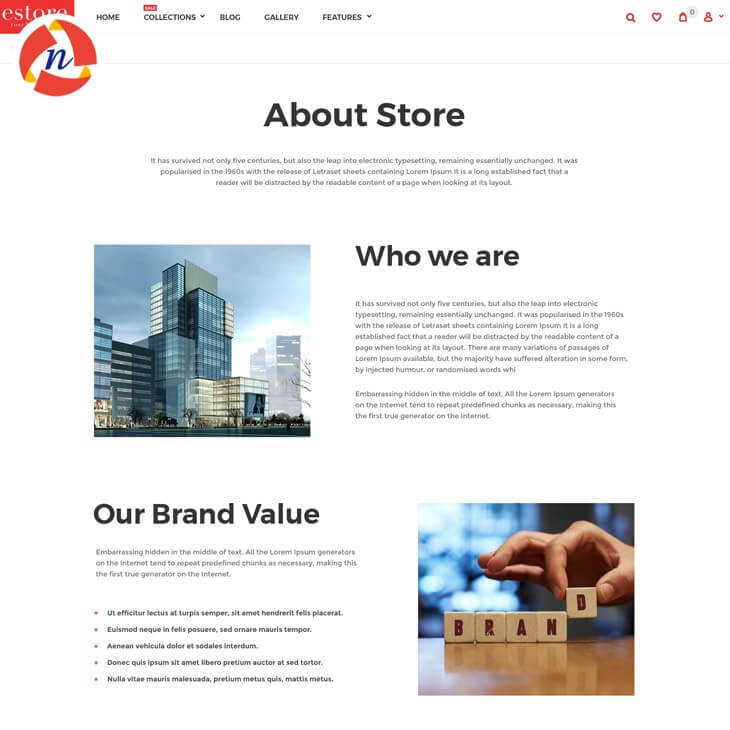 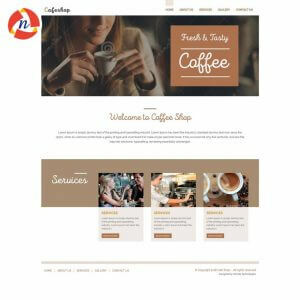 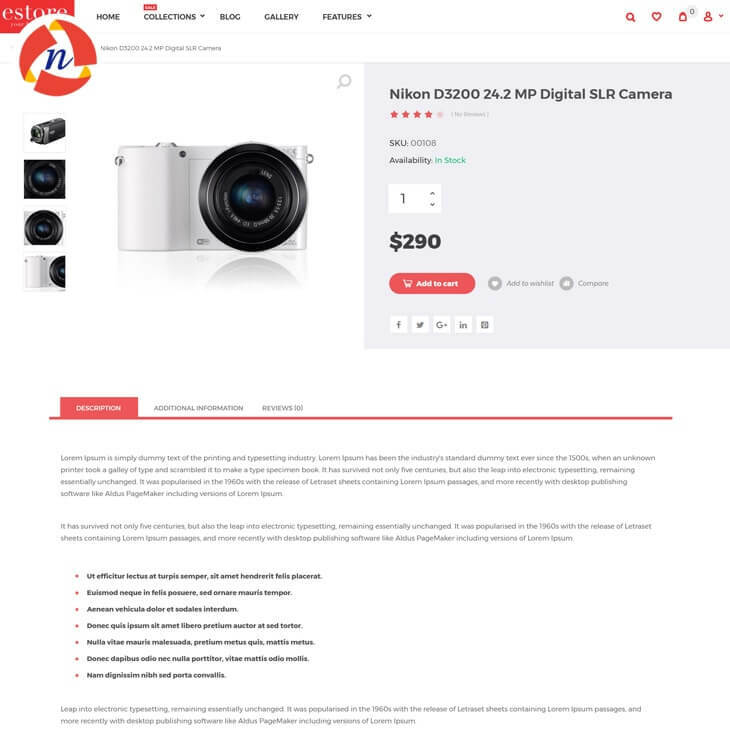 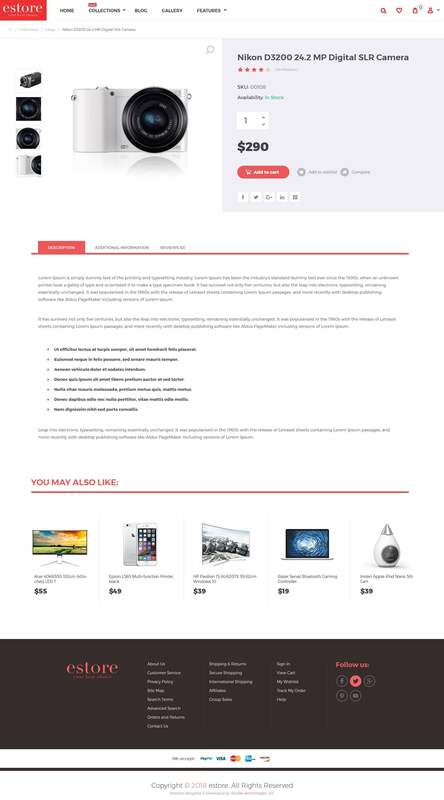 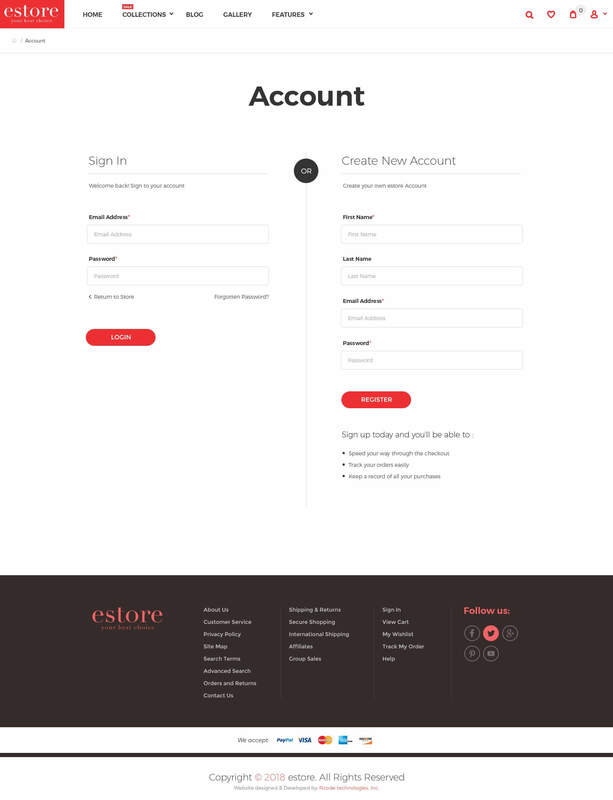 Bootstrap 4 Template for Electronics Store - NCode Technologies, Inc.
Estore – Electronics eCommerce Bootstrap 4 Template is a magnificent eCommerce website template. 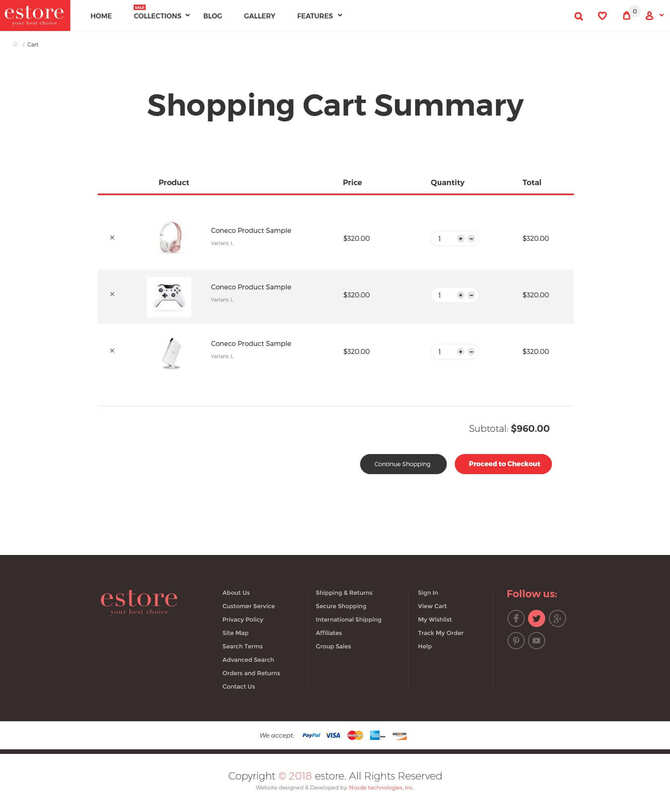 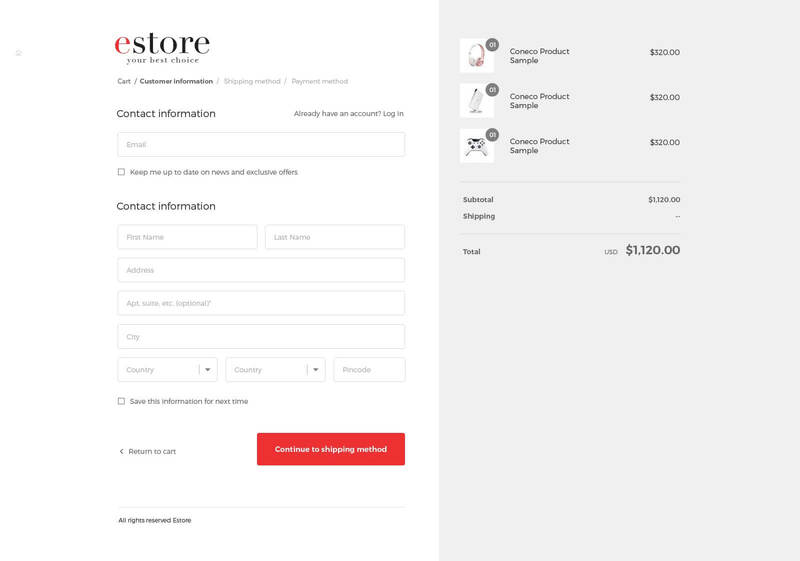 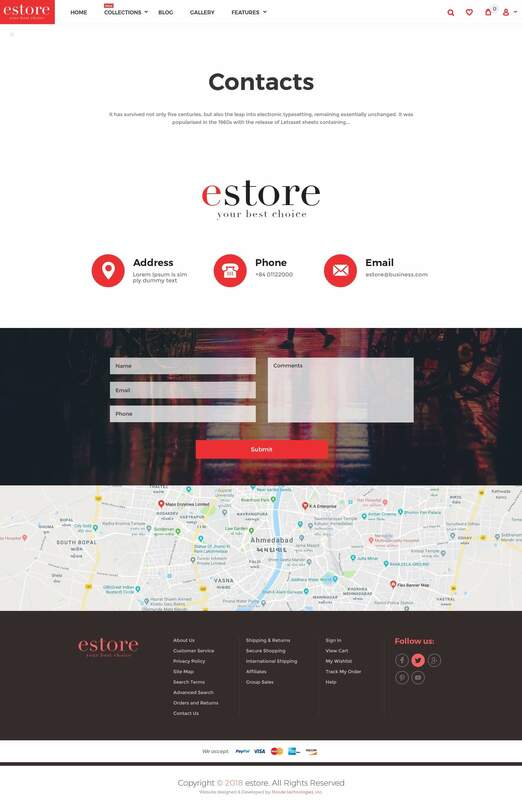 Estore eCommerce Bootstrap 4 Template is a magnificent eCommerce website template. 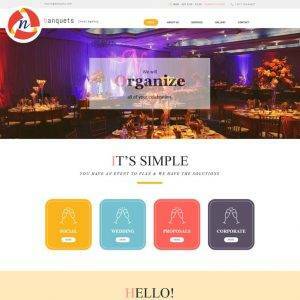 It has a clean and minimal design for the online store selling accessories, electronic products, smartphone & tablet, home appliances and many others. 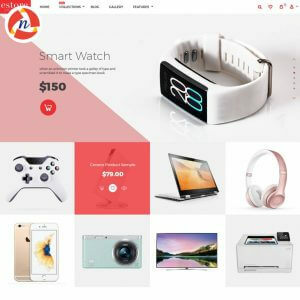 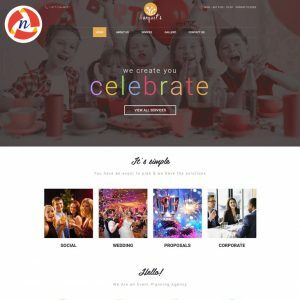 Deliver the best online shopping experience with Eletronic Theme – the perfect ecommerce Bootstrap 4 template.